Back Bay Books, 9780316078771, 432pp. 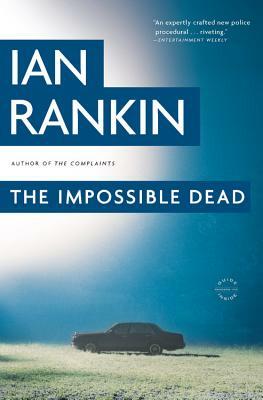 Ian Rankin's brilliant new hero, Malcolm Fox, who made his celebrated debut in The Complaints, is investigating a police department where the corruption is deep and deadly. The Complaints: that's the Internal Affairs department that seeks out dirty and compromised cops, the ones who've made deals with the devil. And sometimes the Complaints must travel. A new inquiry sets Malcolm Fox and his colleagues adrift in unknown territory with befuddling protocol, and no clear guide to trust. When Fox uncovers a trail leading to the secrets behind a politician's suicide, suddenly reputations are on the line. Rankin's newest thriller shows our own lives reflected in this age of fear and paranoia.